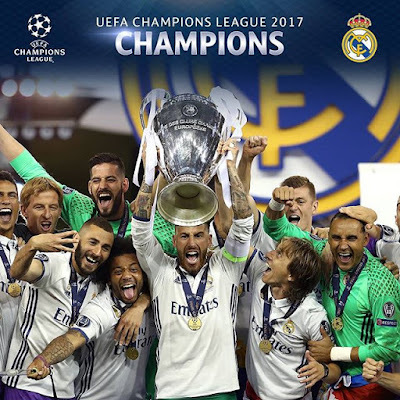 Cristiano Ronaldo scored twice as title holders, Real Madrid were crowned champions of Europe for a record 12th time after outclassing Juventus in Cardiff, Wales. 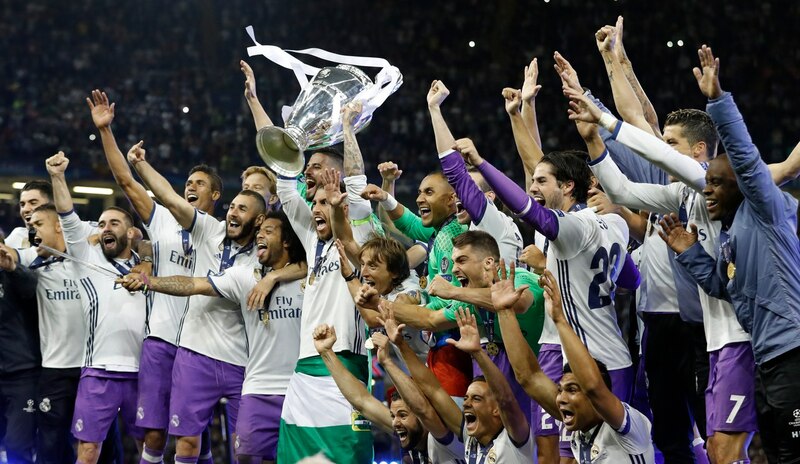 Real Madrid defeated Juventus by 4 goals to 1.. In this new Millennium, Real Madrid have already won UEFA champions league 5 times more than any other club playing European champions league..